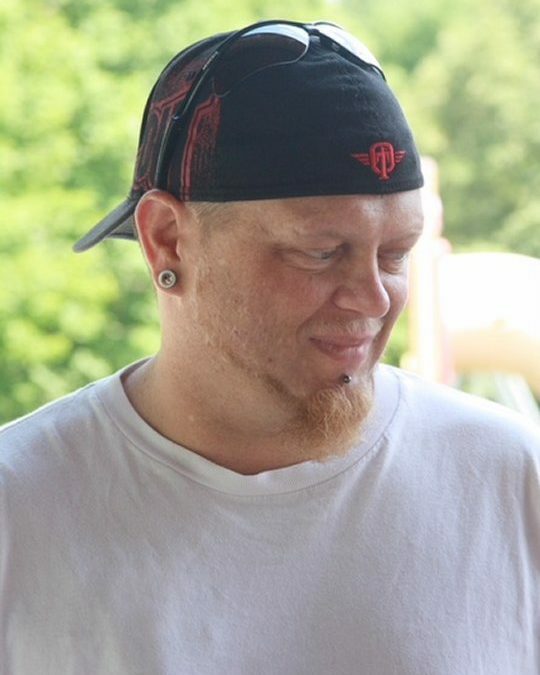 Jessie (JR) Eugene Correll, age 35, of Somerset, Kentucky, passed from this life on Tuesday, May 22, 2018 at the UK Chandler Medical Center in Lexington. He was born on February 28, 1983 in Somerset, Kentucky, the son of Hulan Eugene and Deborah Rose Cook Correll. Jessie was a mechanic and was baptized at Clifty Grove Baptist Church. He enjoyed watching movies with girls, listening to music, dirt car racing, tinkering with cars and riding four wheelers. He also loved to fish and spend time with his family. He will be missed by all who knew and loved him. He was proceeded in death by both parents, Eugene and Debbie Correll. He is survived by his three daughters; Kaitlyn Elizabeth Correll, Gracie Lynn Correll and Abbygail Rose Correll, the mother of his children, Ashley Correll, one brother; Tim Correll of Somerset, KY and one sister; Angela (and Randy) Fuller of Lexington, KY.
Visitation will be on Friday, May 25, 2018 at 1:30 p.m. with services to follow at 3:00 p.m. with Bro. Brian Plants officiating. In lieu of flowers contributions can be made to the Jessie Correll Memorial Fund, C/O Southern Oaks Funeral Home.  Southern Oaks Funeral Home is entrusted with the arrangements for Jessie Eugene Correll.